Party every Saturday & Sunday night Vegas style with two of the hottest nights out in Melbourne. Deja Vu Sundays and Light Saturdays provide some of the biggest international and Australian DJs performing every week. There's no therapy like music Therapy. Light at Therapy is your Saturday night retreat. It's a need, it's for the crazy fun, it's about the music, the people and the good times. 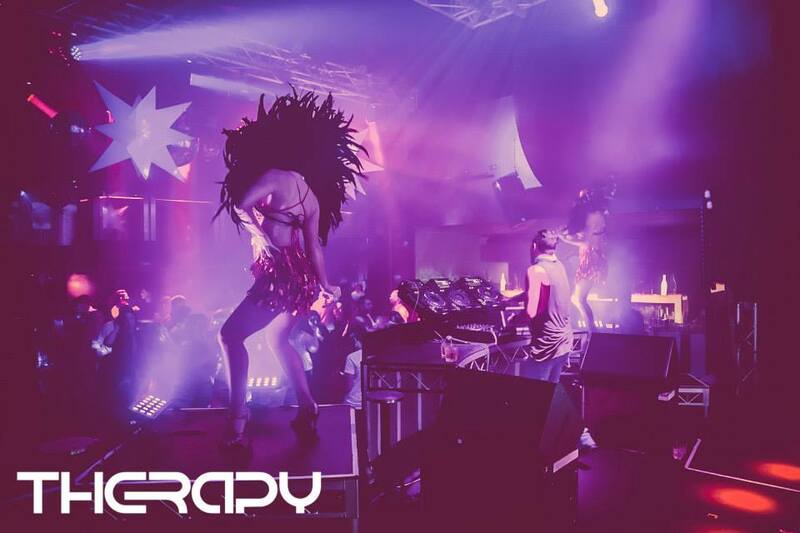 Deja Vu Sundays at Therapy, Level 3 at Crown.